Valentine Photo Booth Props are the perfect addition to any Valentine’s Day party! I’m delighted to carry on the fun with printable photo booth props, today I’ve got a fabulous sheet of Valentine Photo Booth Props! The creative Kiki designed these for me, and I couldn’t be more thrilled! My 9 year old daughter LOVES to cut them out, and tape them to paper straws for me, and I’m happy to have her do it! But even if you don’t have an assistant, they are quick and easy to put together! 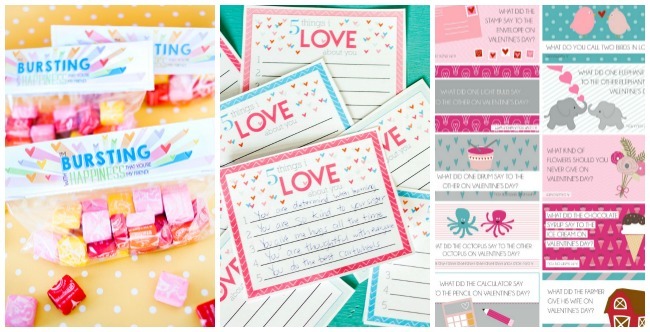 Just cut them out and tape them to a cute straw, a Valentine’s Day pencil, or even a chopstick! Your party guests will love using these valentine photo booth props to create memorable party pictures of their own. You can use a polka dot, fabric, or paper background, or check out other fun background ideas I found online. To download the these fun Valentine’s Photo Booth Props, click HERE! 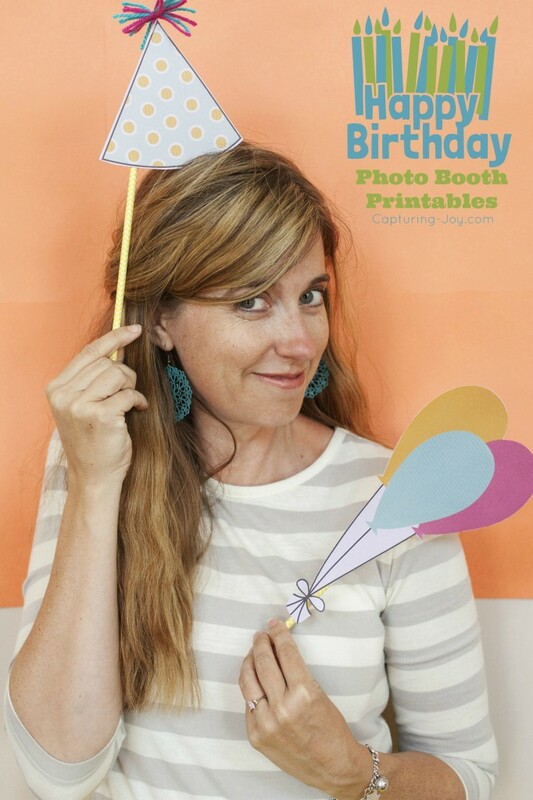 You may even like the Birthday Photo Booth printables, too!